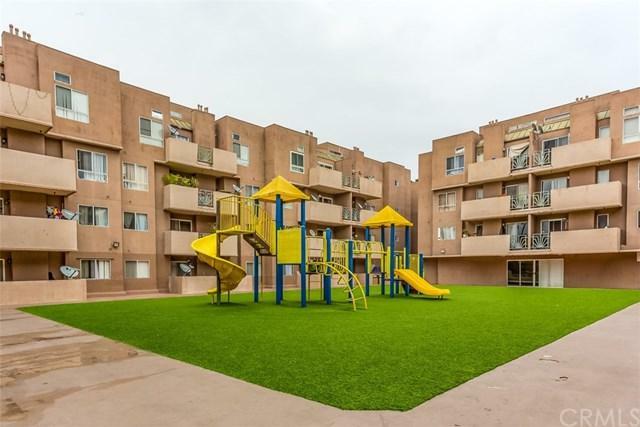 Located in the vibrant downtown district of Santa Ana, this 2 bed, 2 bath condo sits in a gated community with plenty of amenities, including pool, spa, playground, sports court, and secured parking. 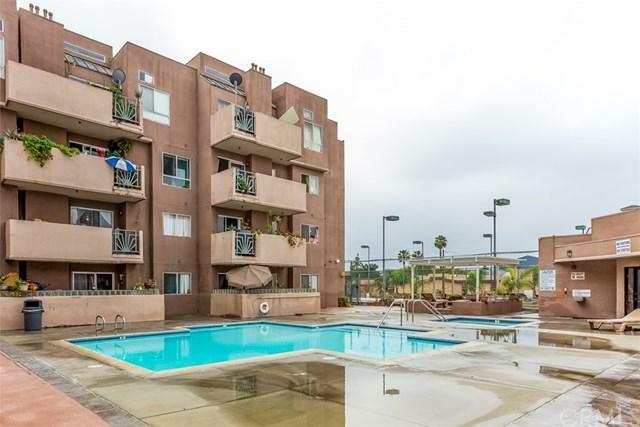 Light and bright unit with tile flooring throughout. 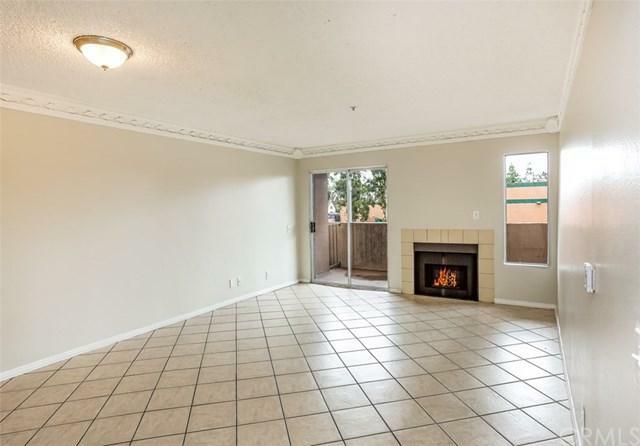 Living room has a fireplace and sliding glass doors to the balcony. Idyllic and central location close to great dining, shopping, and entertainment. Sold by Rose Martins of Re Best Team Realty.